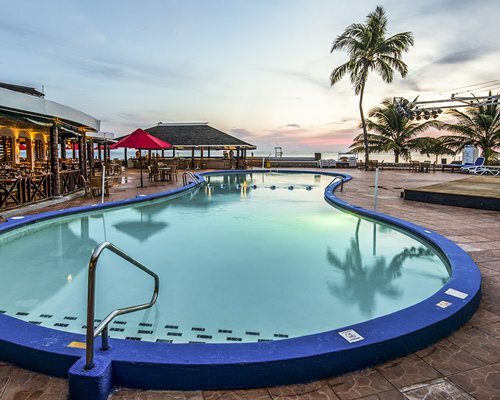 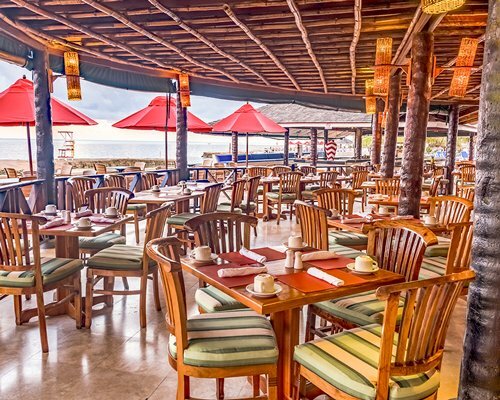 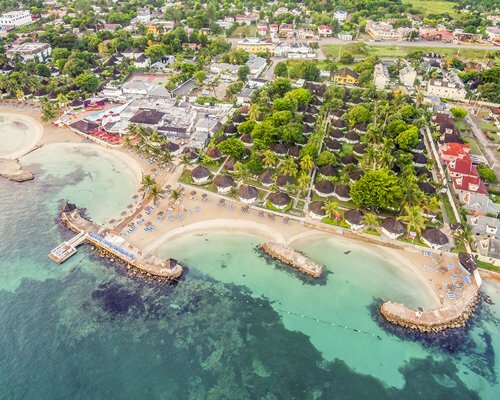 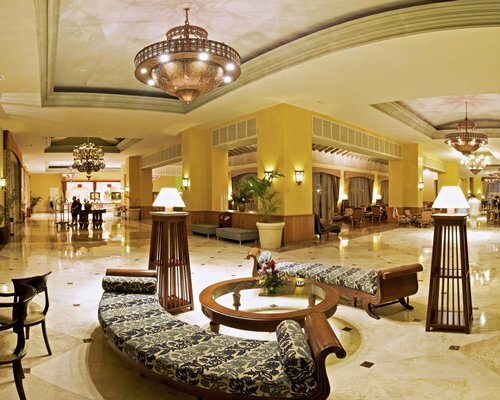 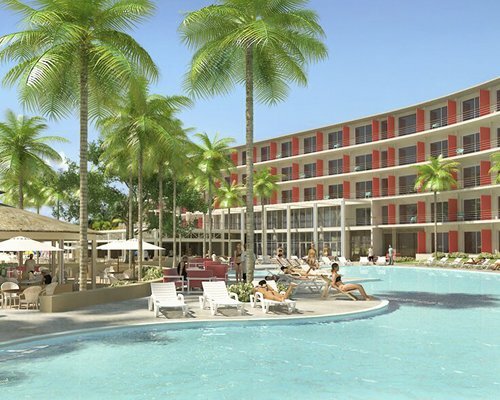 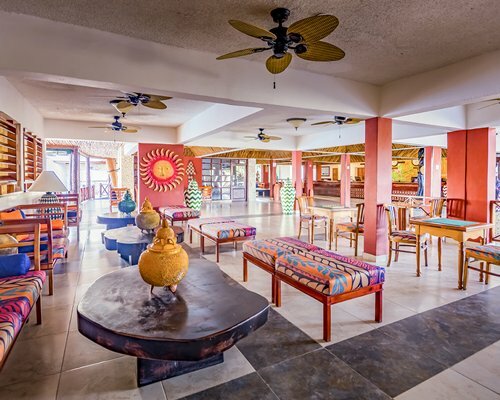 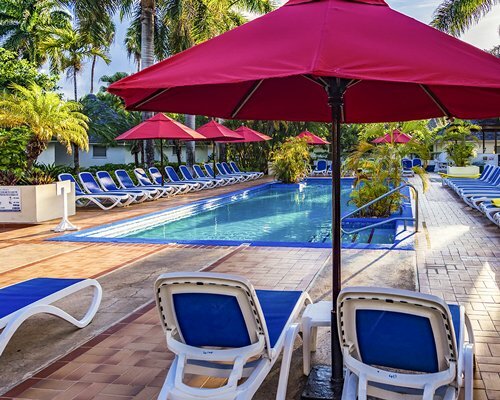 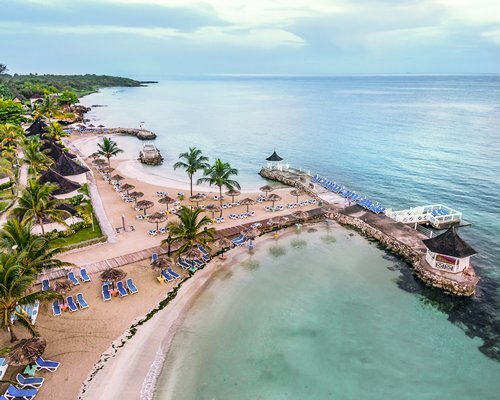 The all-inclusive Royal Decameron Montego Beach is just five minutes from the airport. 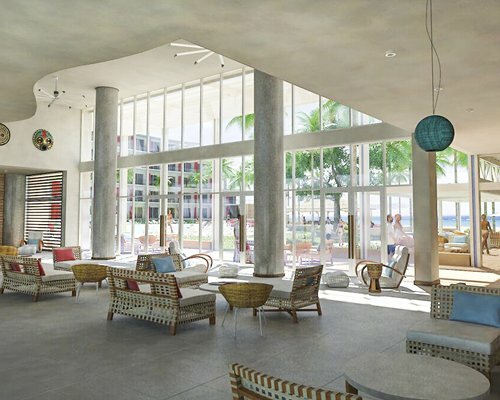 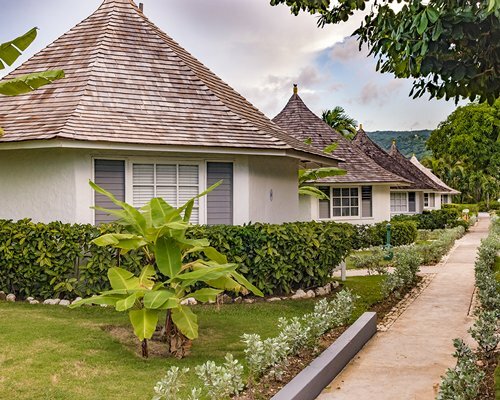 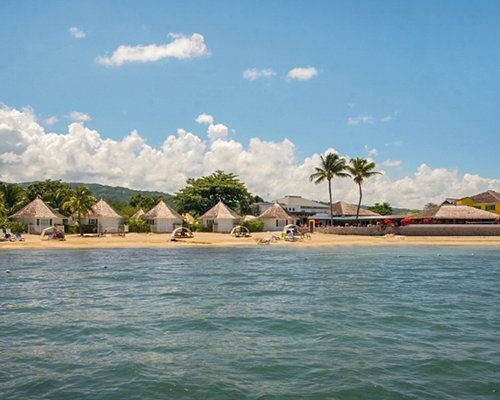 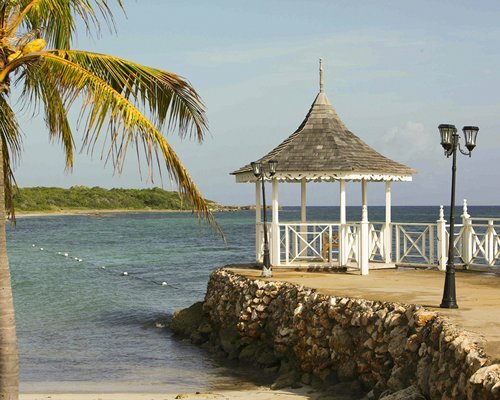 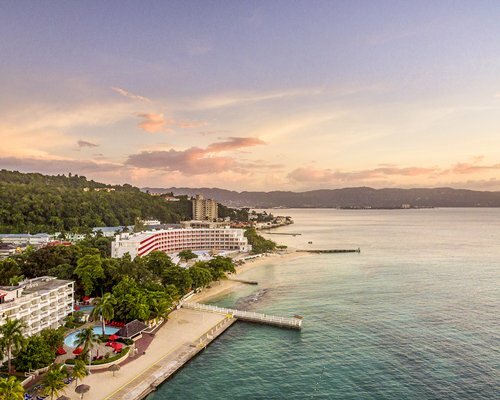 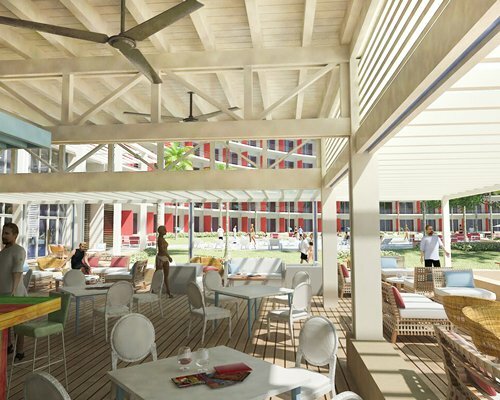 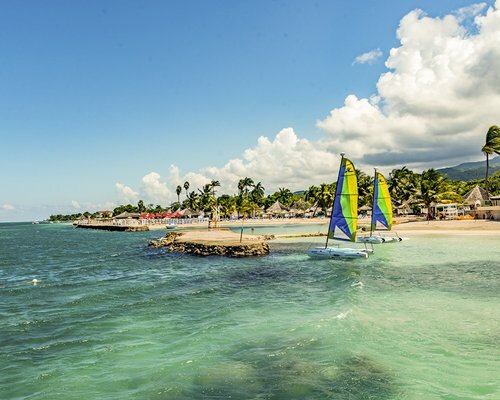 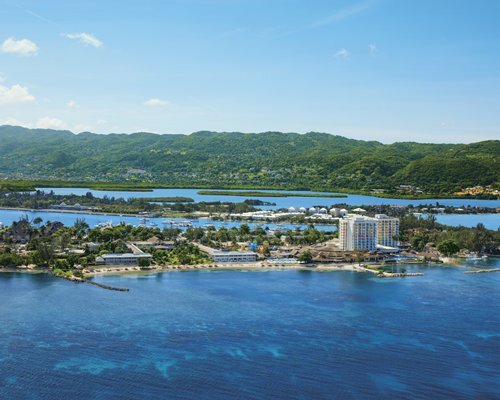 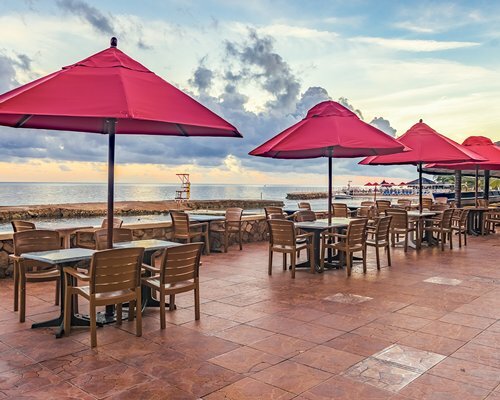 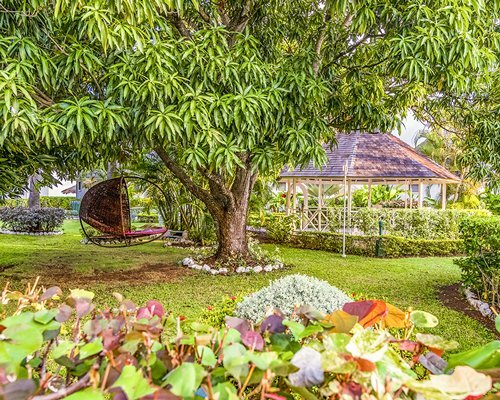 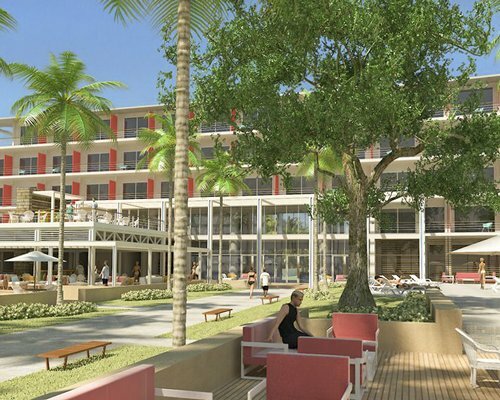 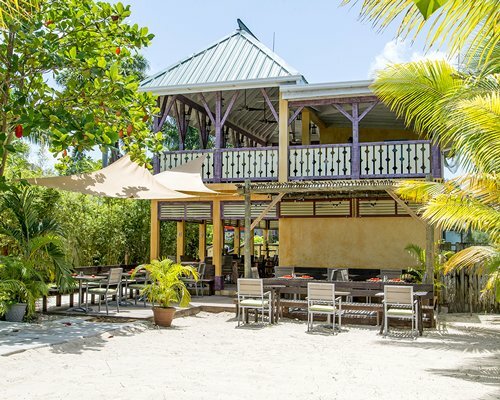 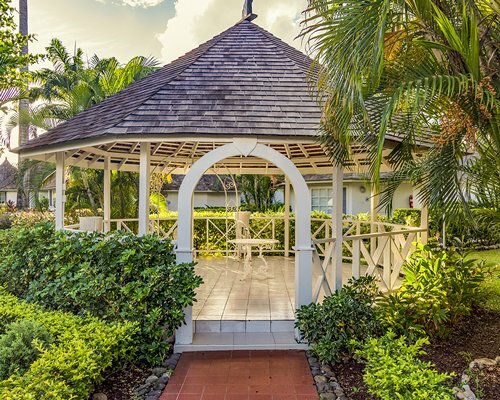 Ideally situated near the center of Montego Bay, shopping & nightlife are easily accessible. 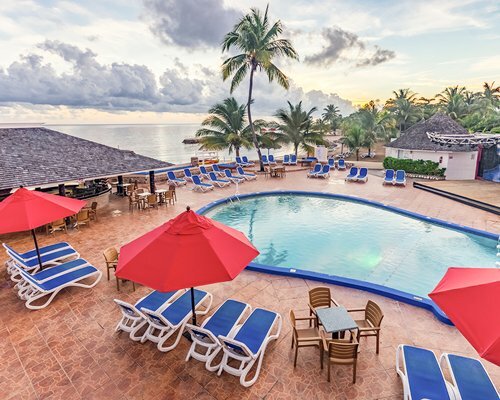 The hotel sits right on a white sand beach, with crystal waters offering a spectacular view of the ocean. 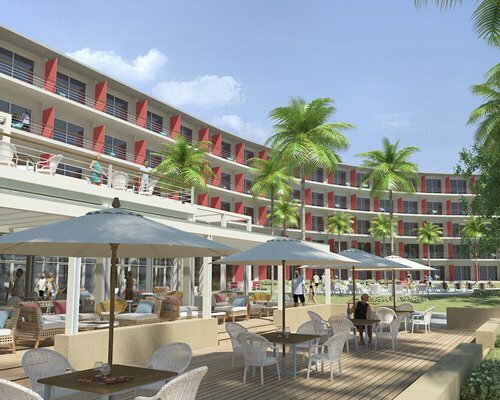 Guests can enjoy time in the resort's two swimming pools, both with views of the sea and one with a swim-up bar. 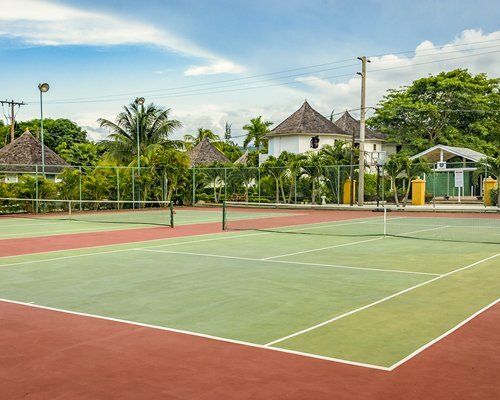 Tennis and non-motorized sports are also popular when not relaxing in the sun. 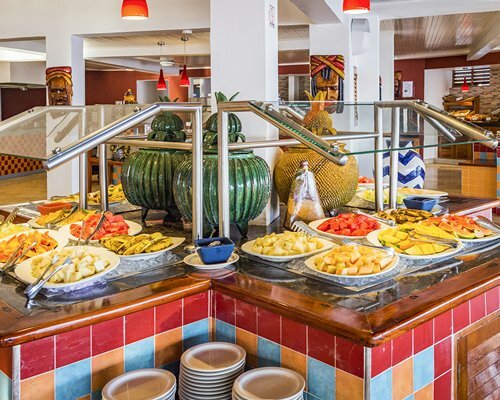 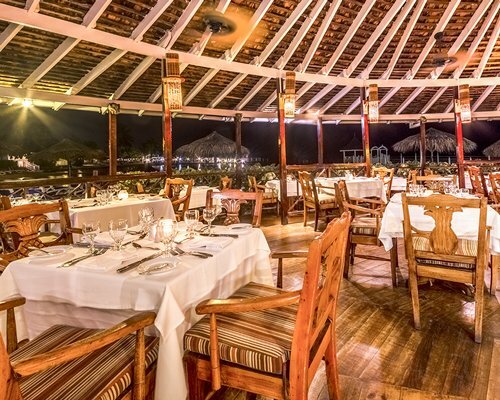 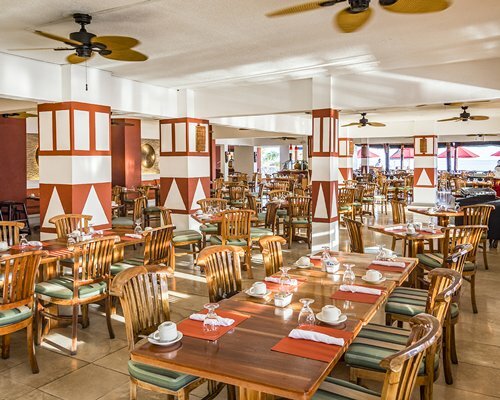 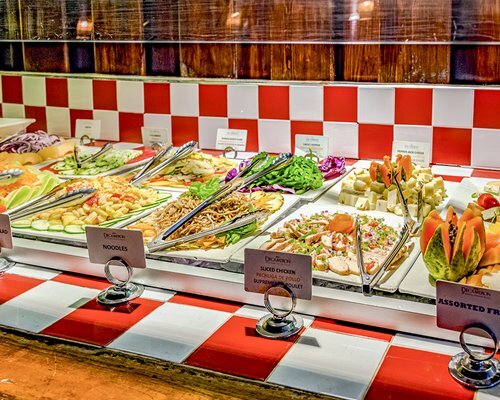 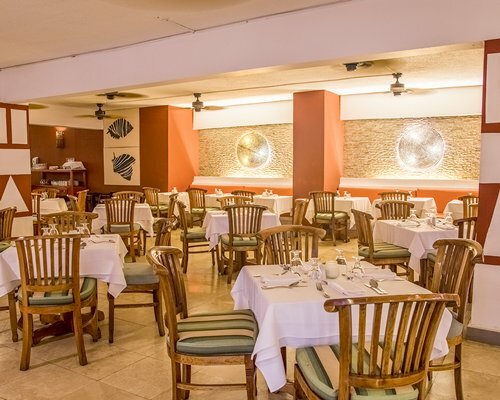 At night, try various international and local dishes at the resort restaurants before taking in a nightly show and dancing at our discoteque. 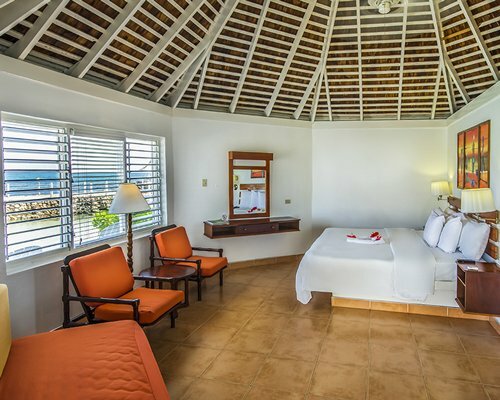 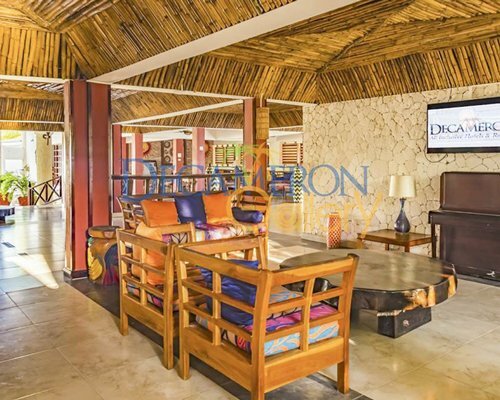 Royal Decameron Montego Beach guestroom's all feature ocean views, most from private balconies or terraces. 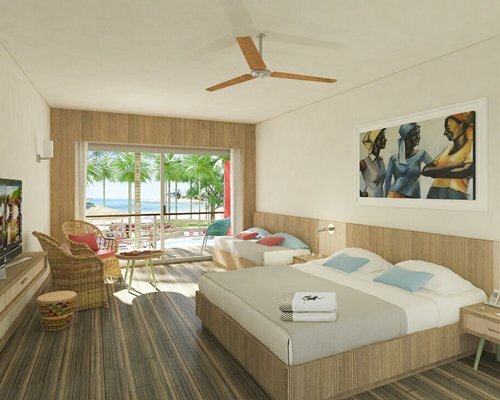 Rooms have either 1 king bed or 2 double beds. 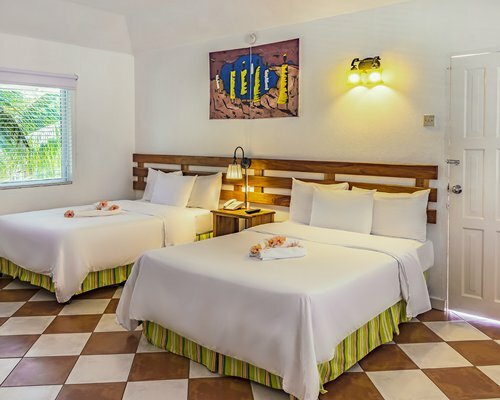 All rooms are decorated in a clean, tropical style and contain fully equipped bathroom, television, air-conditioning, roof fan, iron with ironing board, hairdryer and telephones. 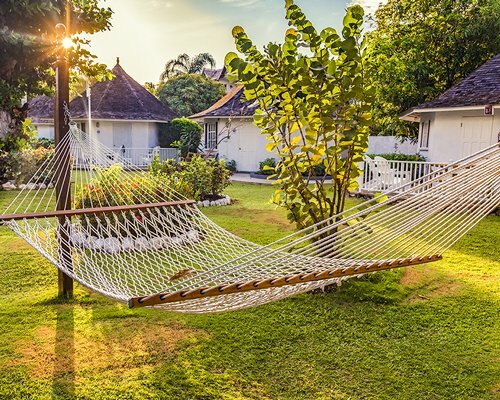 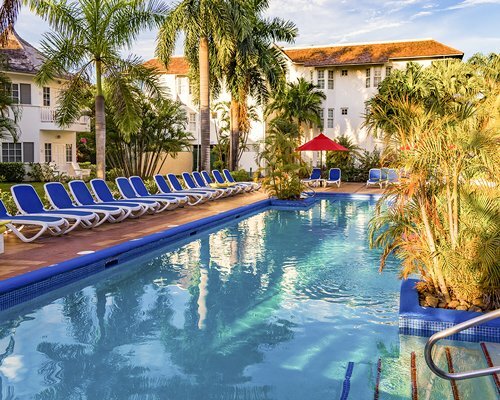 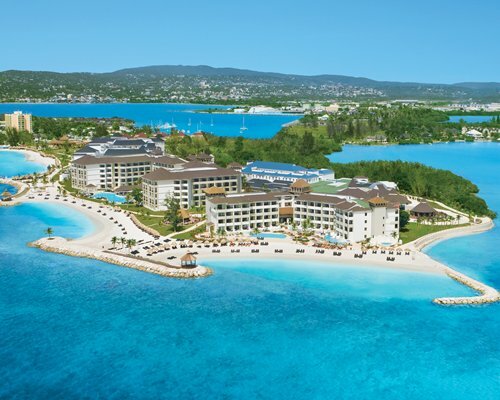 *Guests are required to pay a $28 US per room, per week special Jamaica tax at checkin.